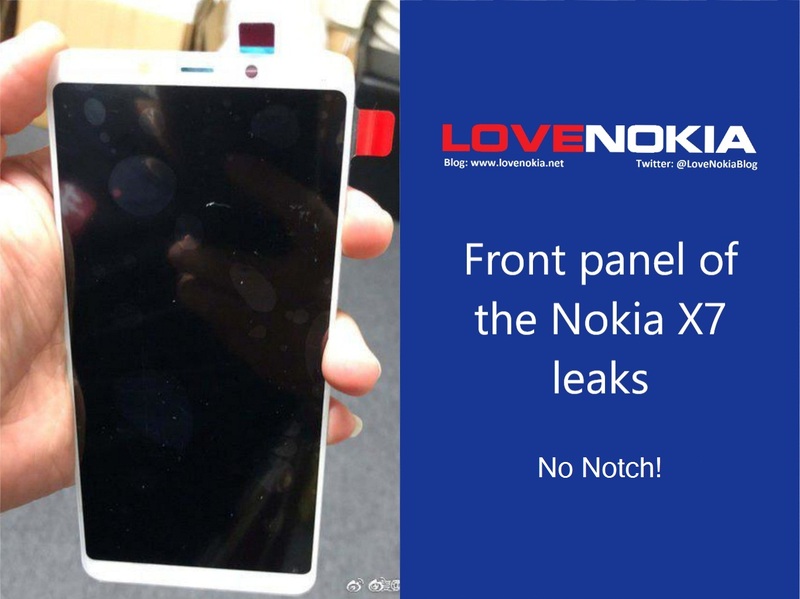 Just three days before, we got our eyes on the front panels of the Nokia 9 and the Nokia X7. While the earlier rumour(s) suggested that the X7 will have a notched display, the recent leaks say the other way. 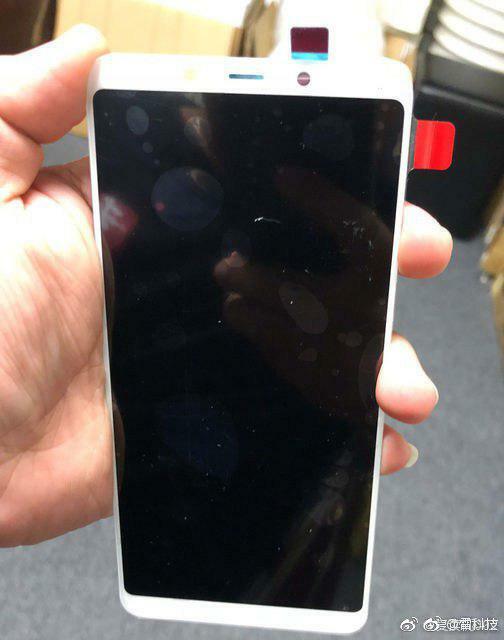 The leak also mentions that the X7 will have an 5.9 inch 18:9 FHD+ LCD display (1080 x 2160 pixels). 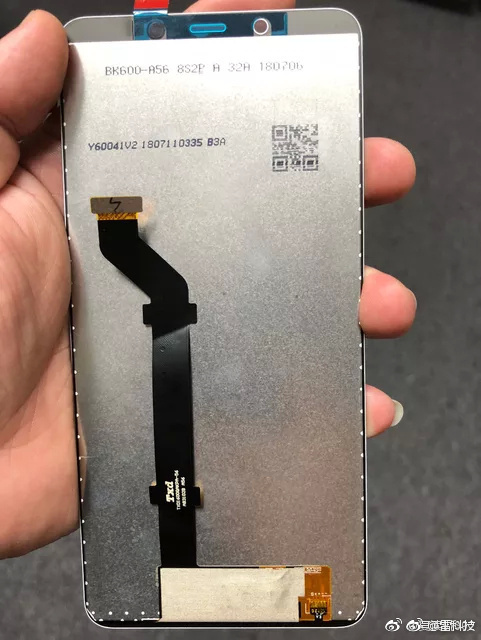 It will be powered by the new Qualcomm Snapdragon 710 mobile platform built on the 10nm process. It is expected to be launched at the end of October/early November. 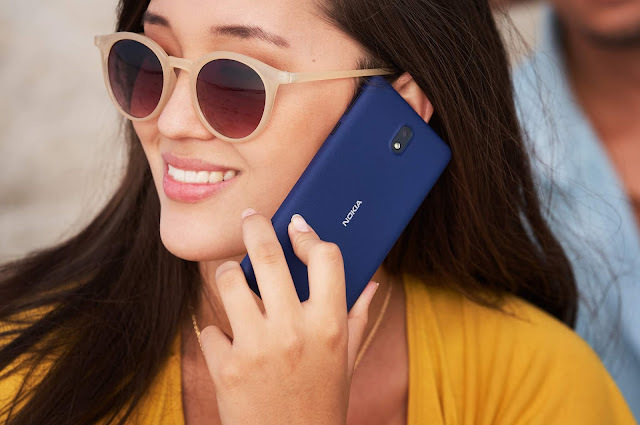 It will be available under the Android One program worldwide(codenamed Phoenix Sprout) and in China with some exclusive features(codenamed Phoenix). 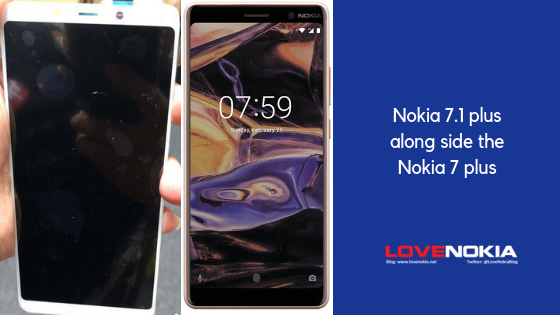 The worldwide variant might be called as Nokia 7.1 plus while the China variant might be called as Nokia X7, going by the naming scheme of the Nokia 5.1 plus(Nokia X5) and Nokia 6.1 plus(Nokia X6). Keep an eye on our Facebook page and Twitter handle for instant updates!